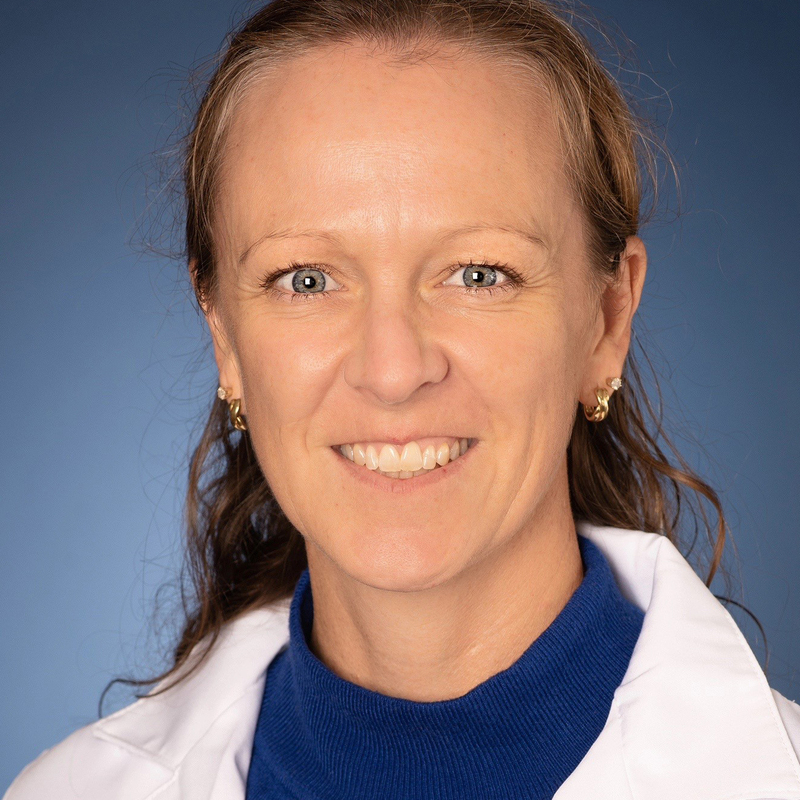 The AAO’s 2019 Convocation highlighted how technology and research are demonstrating the importance and efficacy of osteopathic medicine. Osteopathic medicine has never been as relevant as it is today. 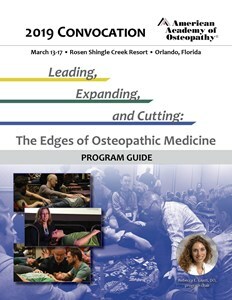 Despite the many changes in the landscape of health care, osteopathic medicine continues to emerge and expand as a crucial component of comprehensive patient care everywhere. The 2019 Convocation’s lectures presented cutting-edge research, a way of reimagining osteopathic principles and practice with dynamic imaging and the innovative ways that our students are learning. Breakout sessions provided an opportunity to learn new techniques and protocols for managing common medical conditions in a variety of environments. Overall, we hope that participants left invigorated with a sense of where the profession is heading and how they are a key part of this dynamic and evolving field.